1, 2, 3 – go! It’s time to count with Alfie… Alfie and Annie Rose make two, and take you on a journey all the way to 10! It takes two to see-saw, and there’s four in Alfie’s family. 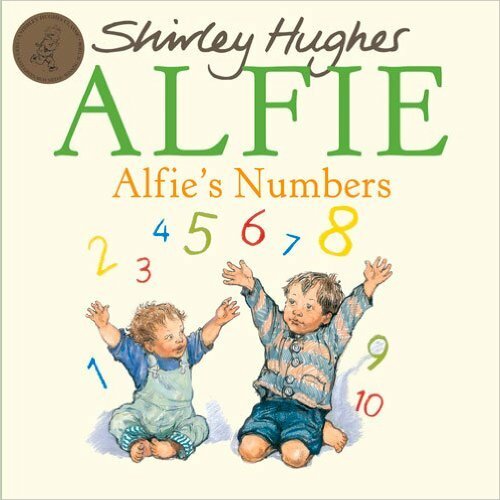 Alfie’s world is full of numbers: fingers and toes and children playing. You can count on Alfie!